Can flaxseeds help increase the thickness of your hair strands? 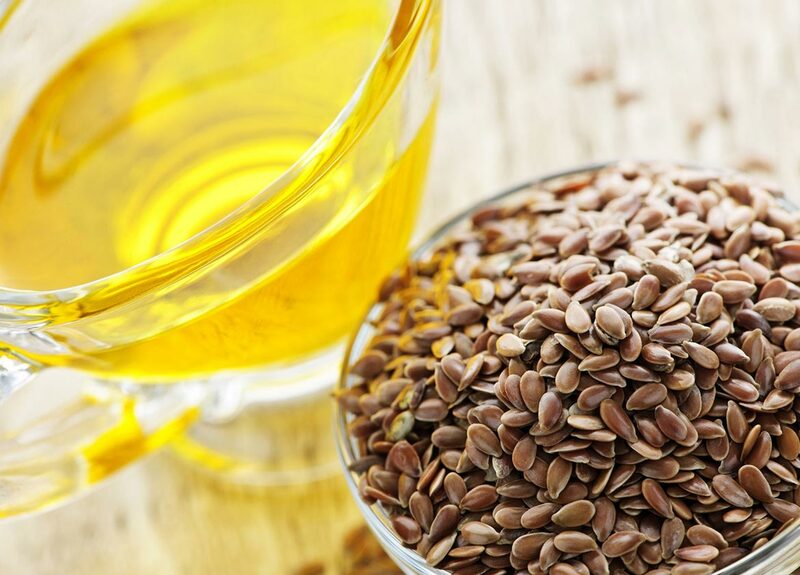 Can the oil form -- flaxseed oil -- transform thin strands? In a 2013 study from the International Journal of Medicinal and Aromatic Plants, flax was shown to have a significant positive impact on hair thickness. 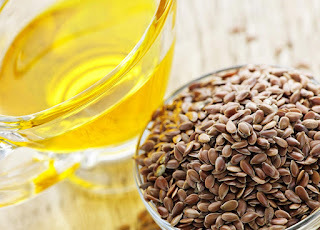 This was the case whether the seed (flaxseed) was ingested or the oil (flaxseed oil, or linseed oil) was applied topically. Further research is necessary to determine the mechanism by which this hair thickening occurs. So what is the verdict? Try it out and see how it works for you! Do your own little experiment. Beroual, K.; Maameri, Z.; Halmi, S.; et al. "Effects of Linum usitatissimum L. ingestion and oil topical application on hair growth in rabbit." International Journal of Medicinal and Aromatic Plants. Vol. 3. Iss. 4. pp. 459-463, 2013.